Hull Crown Court heard on 17 June 2011 a large quantity of Benzole was released at an open site glass in Tata Steel’s Scunthorpe Steel Works. The release resulted in a large flammable vapour cloud that exposed five workers to the risk of serious injury of death had the cloud ignited. Two of the workers were exposed to the chemical and suffered coughing and breathing difficulties. They were sent to hospital and were discharged the next day. The site in Scunthorpe is a top tier Control of Major Accidents Hazards site due to the large amounts of highly flammable and toxic chemicals stored on the site. 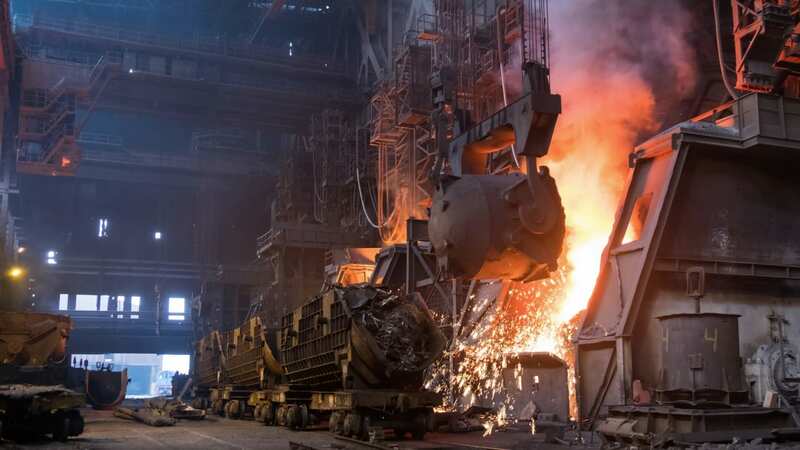 Tata Steel UK Limited of Millbank, London has pleaded guilty to breaching Sections 2 (1) and 3 (1) of the Health and Safety at Work Act 1974. The company has today been fined £930,000 and ordered to pay costs of £70,000. Speaking after the hearing HSE inspector Stephen Hargreaves said: “It was extremely fortunate no one was seriously affected by this incident. Had the flammable vapour cloud ignited this could have resulted in multiple fatalities.